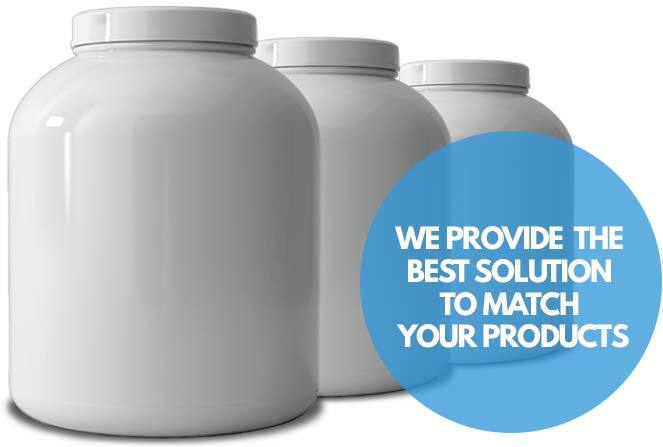 We offer a range of packing solutions for our sports and health care supplements. 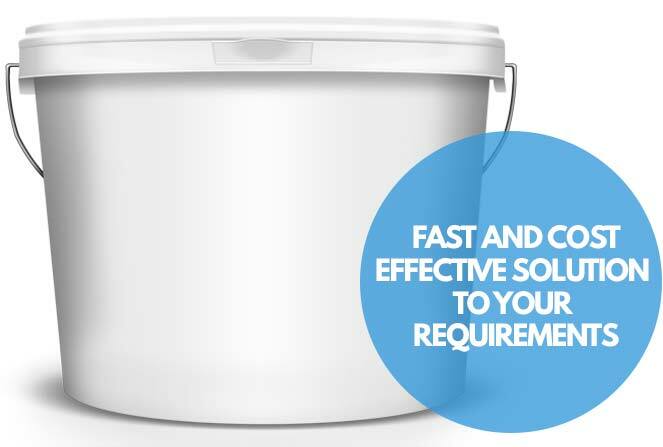 Some are restricted due to size and manufacturing, however we can supply most of our products in a variety of custom sizes. 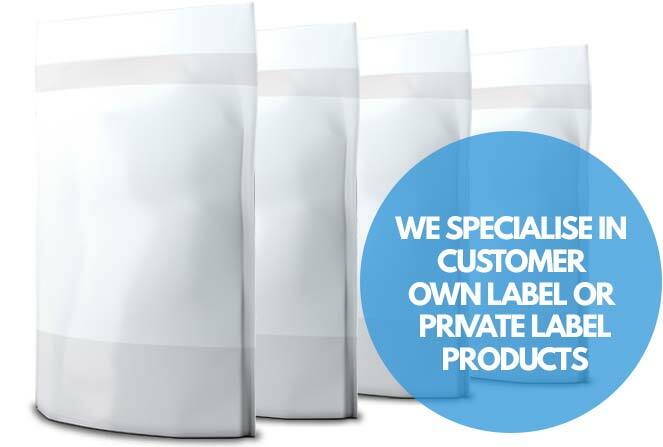 All can be supplied with our without your artwork placed onto the packaging with low minimum runs. For further information please contact us. 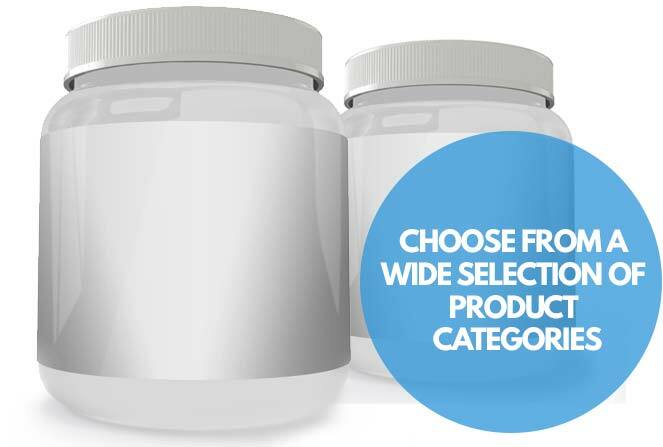 Our wholesale supplement range covers, soft gel capsules, tablets and the more traditional capsules. 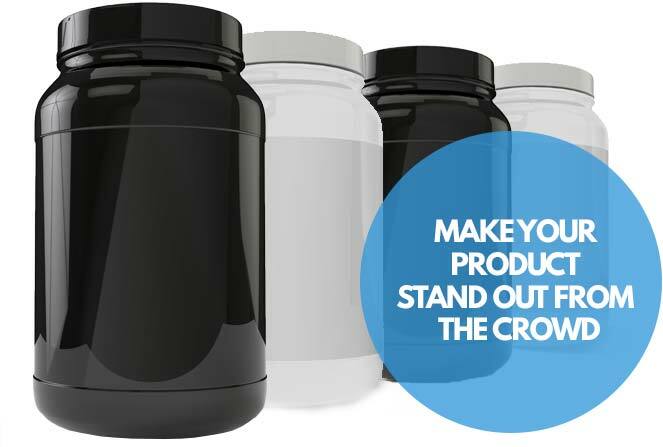 Our entire range is UK manufactured. 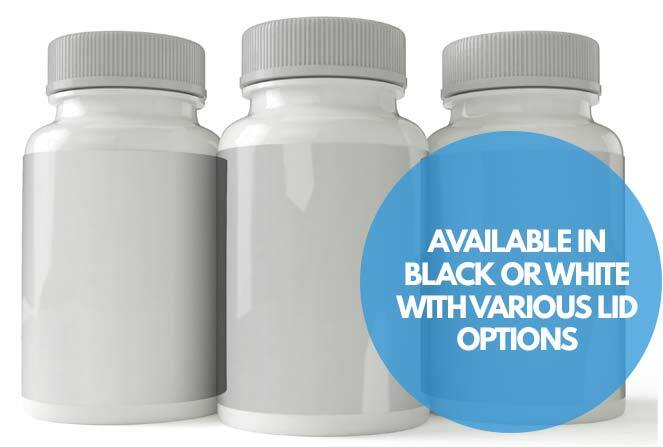 Most of our bulk supplements are available for next working day delivery.